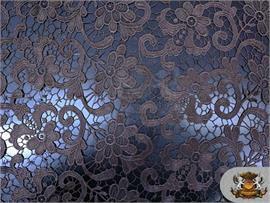 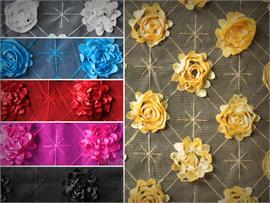 Guipure is a semi stretch mesh with embroidered, leaves or flowers also some with sequin. 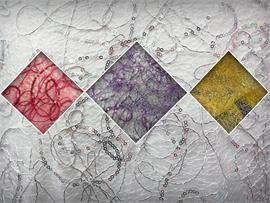 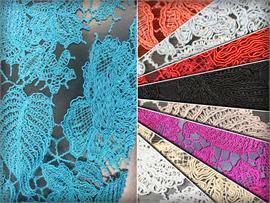 It is a needlepoint lace made with a heavy buttonhole stitch and with the pattern on a coarse mesh. 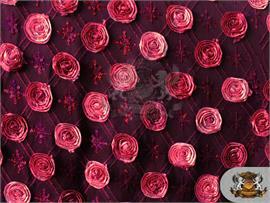 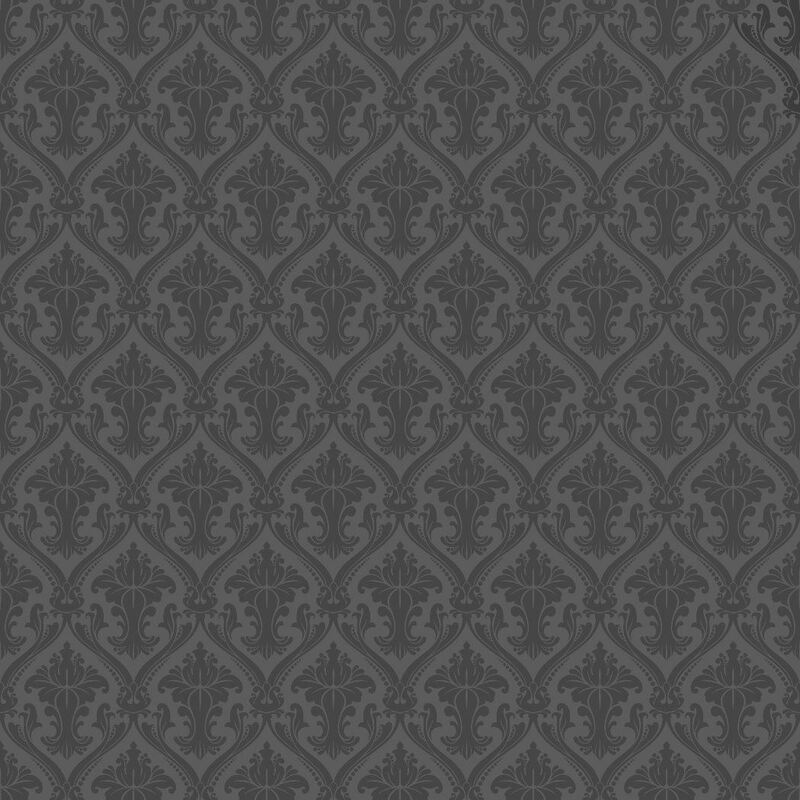 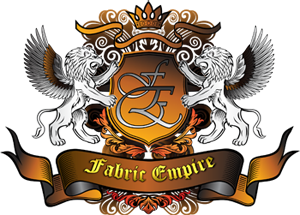 Use this material create fancy dresses and elagant gowns. 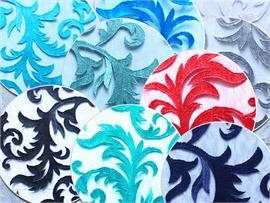 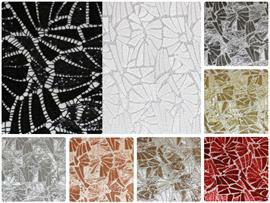 In 9 Colors of Lace Leaves Design!